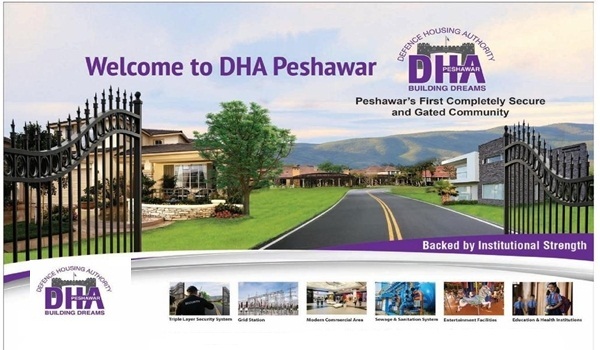 Peshawar: Defence Housing Authority (DHA) Peshawar has invited applications from reputed companies for prequalification to undertake project development, according to a print ad. According to the ad, firms interested in applying must have Pakistan Engineering Council’s Registration Certificate in CA, with Specialisation Codes CE-01, 02, 04, 08, 09, 10, EE02, 07 & 08. The applicants are also required to present proof of experience of similar work. The last date to apply is July 5.